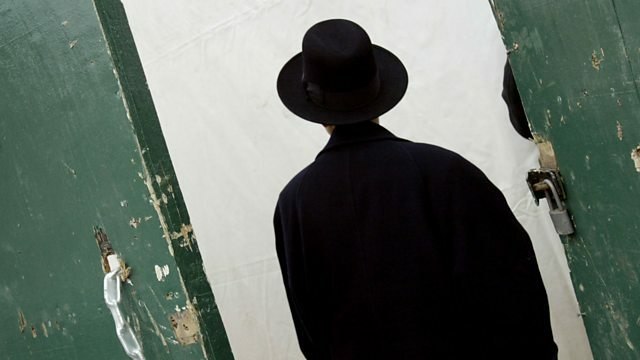 Why do many Orthodox Jews need help to break away from their faith and what effect does it have on the rest of their lives? Leaving the Orthodox Jewish community does not just mean forgoing your faith – it also means leaving a community, a life and in many cases your family. It can be so traumatic for many people that there are groups, set up to help people to distance themselves from the faith they feel encompasses every aspect of their lives. Daniel Gordon meets Hasidic Jews at different stages of the slow process of leaving their tight-knit religious community and joining mainstream society. Daniel will meet Maya, who grew up in the tight knit Jewish suburb of Stamford Hill in north London who tells him about her life as part of the community. He also meets 25-year-old Izzy who, until a couple of years ago, could not speak English such was the introverted nature of life. Daniel is there as he opens the results of an important maths examination that is taken by 16-year-olds in the UK. Leaving the ‘derech’, or path, is not an easy decision. In doing so, ties are cut permanently with a faith and a way of life that is governed by strict laws. In understanding what it is to leave we understand more what it was to be part of it in the first place.